Finding free WiFi when you’re on the go can be a big nuisance. You blow a whole afternoon wandering from bakery to bakery munching 2€ donuts while you try to put that one candid picture of yourself in front of the Coliseum on Facebook. Or you don’t truly need internet until you’re stuck at a train station in Zagreb, with no WiFi, no mobile data and no idea how you’re going to contact your friend who’s supposed to pick up…later today. In short, there’s isn’t a shortage of reasons why finding free WiFi during travel is inefficient, infuriating, and oddly expensive. Although a WiFi curtain may not be hanging over the globe just yet, it is possible to find free WiFi in almost every location, if you plan ahead and know where to look. Here’s how to discover the strongest WiFi networks that are free to connect to in your present locality or in the destination you’ll be visiting. When possible, look up WiFi databases to see if there are any free WiFfi hotspots in the area you intend to visit. 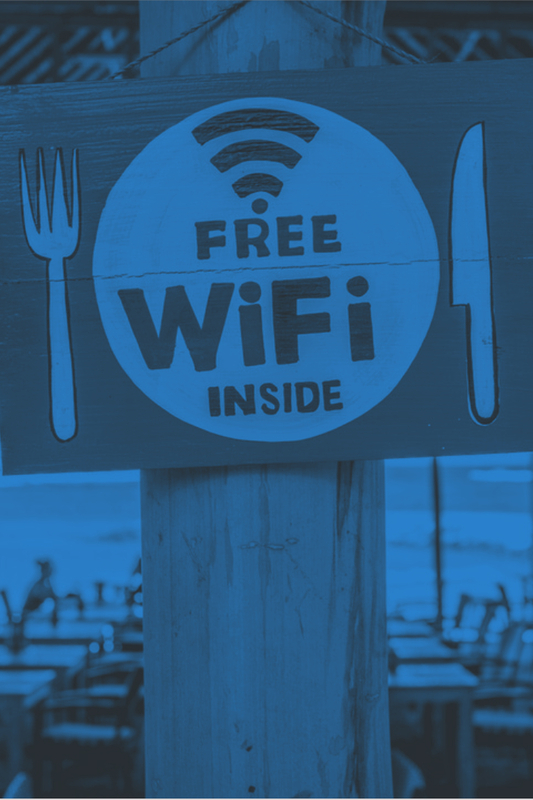 The WiFi FreeSpot Directory lists numerous free spots, organizing them by business or state and has separate categories for hotels and airports. You’ll even find hotspots listed for campgrounds and RV parks. Another directory, called OpenWiFiSpots lets you search for hotspots by ZIP code, state, and city. The site then plots available hotspots on a map, which users can navigate to using their mobile’s GPS. In a world where free WiFi is an incredibly crucial part of daily life, it’s no surprise to come across smartphone apps that can help you find it. Most of these don’t require an active internet connection to function so you can pre-load them on your smartphone, but a better strategy is to install one on a companion handset. Some of the better global apps for the purpose include Wefi and Avast Wi-Fi Finder, but it’s also worth exploring country-specific options. For instance, there’s an app that lets you access free of charge in the UK if you’re a MasterCard user, a couple that help you find free WiFi all over Asia, and many others. One handy service for finding free wireless internet is FourSquare. Most people use it on their smartphone/tablet, but the actual FourSquare website is full of information for bars, cafes, parks and transportation hubs that showcase relevant hotspot data. Just Google the following search term “wifi <location> foursquare” to find nearby venues that offer WiFi and their passwords, anywhere around the world. Just remember to perform the search while you’re still connected to the internet! The steps are similar to checking Yelp reviews to see whether a business does or doesn’t have a free WiFi facility. A bizarre way to find free WiFi is by using an internet connection that you already subscribed to back home. If you’ve paid for Comcast, for instance, you can go online through an Xfinity WiFi hotspot away from home. Install Xfinity’s wifi finder application to log in, and voila, you’re connected. SkyRoam offers unlimited WiFi in countries all over the world for $8 per day. You can just pay for the days you use SkyRoam to go online and skip the days you don’t. Airports and train stations are notorious for such velvet rope WiFi networks, but hey, if you’re paying for them already, might as well use them. Often when using our devices on a home-based WiFi network, we share files with our co-workers, siblings, and friends. The act itself is safe, as long as you switch sharing off before connecting to a free WiFi in public. If you forget to deactivate file sharing, it means every other individual using the same WiFi network has an open invitation to see what’s on your device. A few newer PCs are smart and will automatically switch this off for you when you access free public WIFi, but you should perform a check anyway. If you’re using Windows, search for “Advanced Sharing Settings” in the search bar, and then turn off “discovery and file sharing” to deactivate the option. Mac users can find the same option in their System Preferences under “Sharing”. Let’s say you’re in a park. You suddenly see a pop-up message on your phone advertising free WiFi throughout the park. All it asks you to do is connect and accept the term and conditions. Sounds great, right? While it might be great for your Facebook addiction, it’s not so good for your privacy. The easier it is to connect to a free public WiFi, the more likely it is for risky things to be happening on it. A better alternative is to look for a library or coffee shop, and use their free private WiFi network. If you need to ask an official employee for the WiFi’s credentials – even better. The way VPNs work is they encrypt your connection and hide your IP address so that all information you send and receive over the internet is hidden. Think of it as a ghost connection. Whenever you transmit data, nobody knows where it came from and what information it contains. Also, the strongly encrypted tunnel created by advanced VPN software like SlickVPN means the URLs or addresses of any website you visit are masked, so you can safely use the internet. 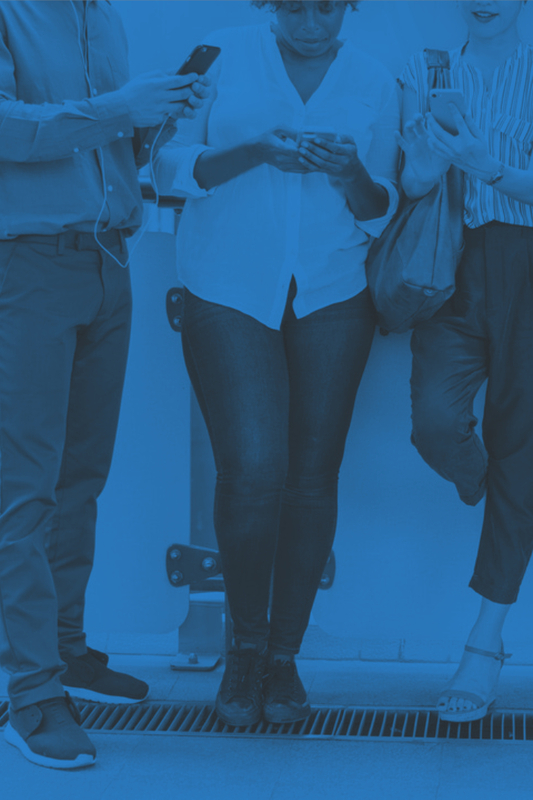 Simply put, when you connect to a free WiFi anywhere, connect to a reliable VPN immediately before visiting any website – so those cybercriminals get foiled again. As cell towers get upgraded and carriers cut data plans’ cost, hopefully, the need for free WiFi won’t be so significant in the upcoming years, but now you’ve got a host of different ways to choose from. That said, always use free public WiFi after taking the above-mentioned security precautions.